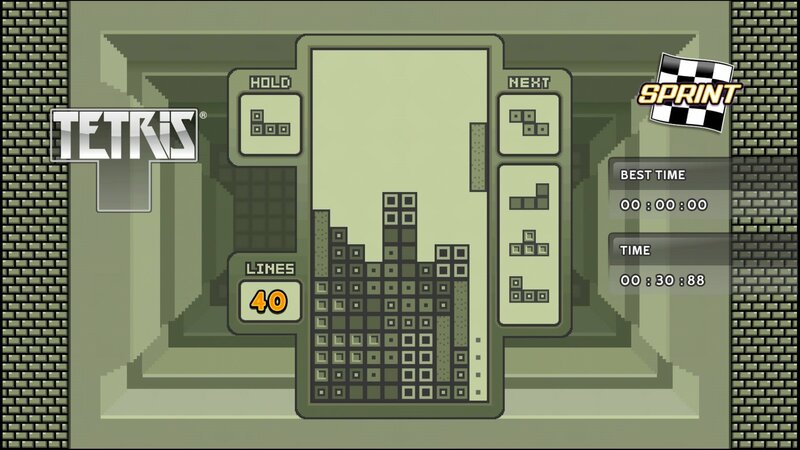 You want to know what one of my favorite things about Tetris is? Being able to play the game no matter where you are. While Tetris originally debuted on a computer, we quickly saw it become portable through the Nintendo Game Boy. After that, all major gaming platforms—be they portable or home console—saw Tetris releases, earning the game the Guinness World Record for most ported game. 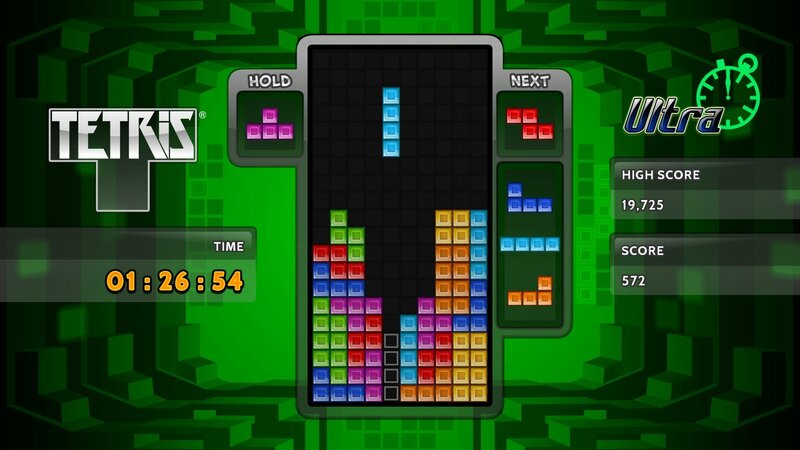 Today, we can download Tetris on-the-go via our tablets and smartphones. Anytime you want Tetris, you can get it! While I spend most of my time enjoying Tetris from the comfort of my own home, I've certainly played a few rounds in unique places. The portable nature of Tetris, along with the game’s pick-up-and-play mechanics, have made it easy to play anywhere you want. Sometimes I simply can’t resist the call of Tetris, even when I'm far away from home. Out of all the times and places I've sat down for a bit of Tetris, the following instances certainly have to be the most unique! There’s nothing like relaxing at the beach with a game of Tetris in your hands. For over 25 years now, I've participated in the yearly tradition of vacationing with my Mom's side of the family. We all get together, chip in some cash, and rent a beach house in North Carolina. It's a week full of fun in the sun, relaxing, and Tetris. Believe it or not, Tetris is one of the main focuses of our family vacations! I know it sounds far-fetched, but I assure you it's the truth. When we head to the beach, at least one family member brings Tetris along for some heated competition. It’s great to get in some practice on our portable devices, but then when night hits, we head back to the house and fire up Tetris on the big screen for some friendly competition. While someone leaves each vacation as the Tetris champ, everyone else knows they'll have a shot at grabbing the title for themselves next year! Camping There’s nothing like putting aside your technology and becoming one with nature for a couple days. Getting out there to take in the scenery and fresh air can work wonders on your spirit. It can be absolutely wonderful to get away from it all. Okay, maybe not all of it. I always make sure to pack a bit of Tetris with me when I'm heading to the great outdoors! When I've gone camping with friends, I can expect to be the last one awake. I’m a big night owl, which means everyone else ends up passing out long before I'm tired. When I'm left all alone with the crackling campfire, there's nothing nicer than firing up my Tetris game. Sitting in the pitch black with the flames nipping at my knees, all while enjoying playing Tetris via a portable device, is the perfect way to end a long day of camping! One of the coolest places I’ve played Tetris is on the side of my childhood home. For a few years of my life, I was "too cool" to go on family vacation. As you can probably guess, I was in my rebellious teen years at the time. I think we all go through those, and I certainly hit my speed bump on my path to growing up. Thankfully my parents knew they could trust me at home alone and I wouldn't destroy the place while they were gone. I've actually always been straight-edge, so there's no drinking/smoking for me. They knew the most trouble I would get into was video game related! My parents were 100% right about that. Whenever they went away for family vacation, I would have a friend bring over his massive projector. We'd set up a cart in the backyard, run extension cords out from the garage, and project video games onto the side of my house. While we would play all sorts of games, Tetris was definitely in the mix. Looking back, there was nothing quite like playing Tetris at that size and scale. I could even float in our backyard pool and play at the same time! Writing about this is making me realize it’s been far too long since I’ve had that sort of fun. I'm sure there are many other Tetris adventures ahead of me, though. No matter where I'm at or what I'm doing, I'm always down for a round of Tetris. It's the perfect game for a bit of fun anywhere you are. I can only imagine where I'll be playing Tetris next. The one thing I know for sure is that I'll have a blast doing it! Looking to make your own Tetris adventure? Click here to play Tetris for free on Tetris.com!